And like a fine wine he has matured well. 2012 is a good DJ Hal year! Grab it while you can! 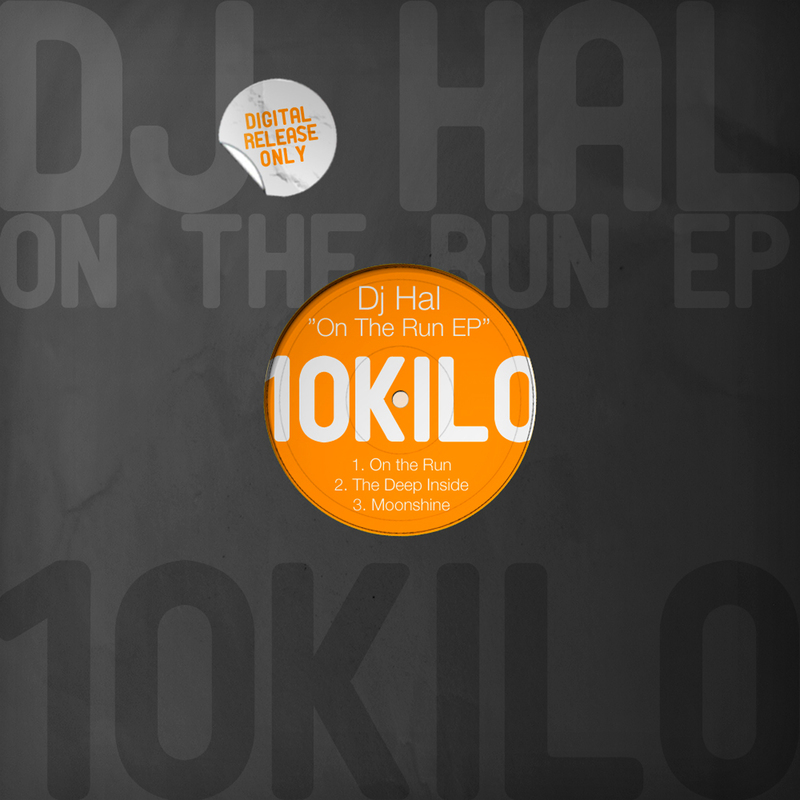 DJ Hal is ¨On the Run”..
well with Tech House DJ´s and the Deep/Alt House guys too. Late night urban delights that sound as good on your headphones as in a club. ← LEGOBOX “DEEP FRIED ONIONS EP” (10KR04) – OUT NOW!